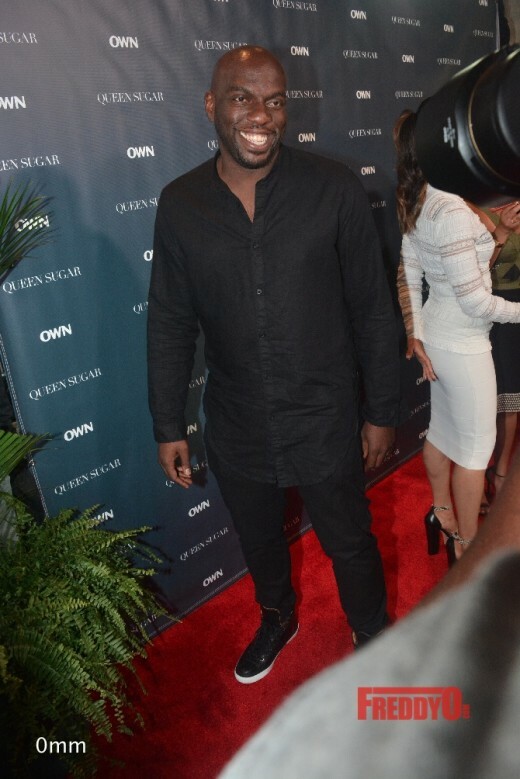 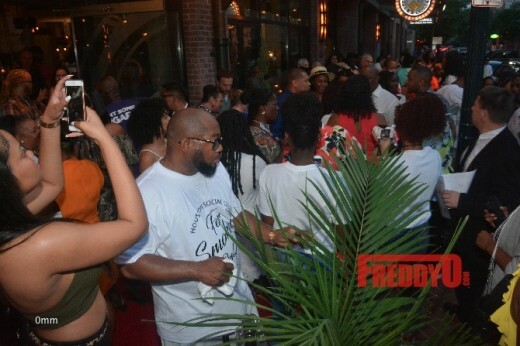 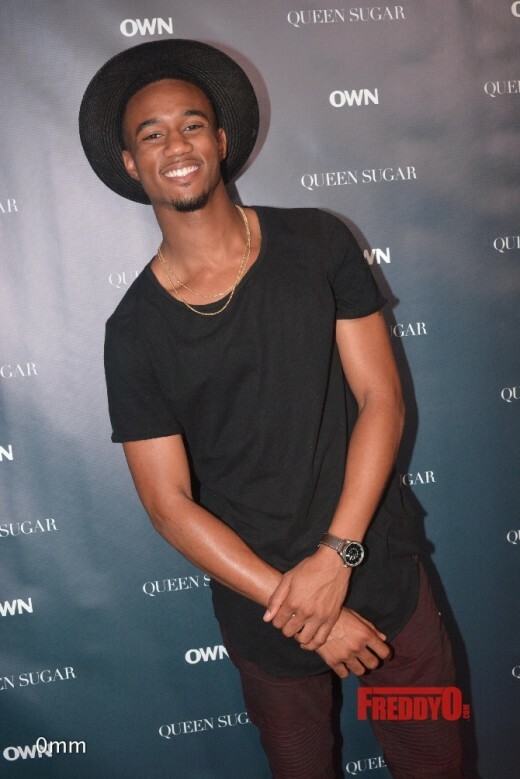 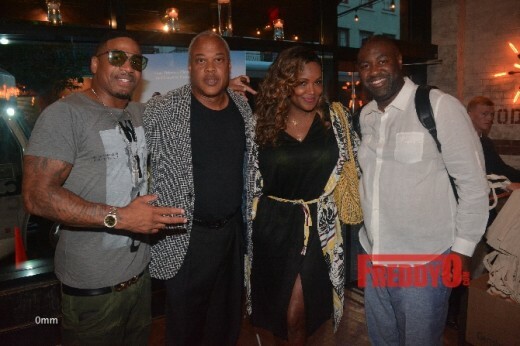 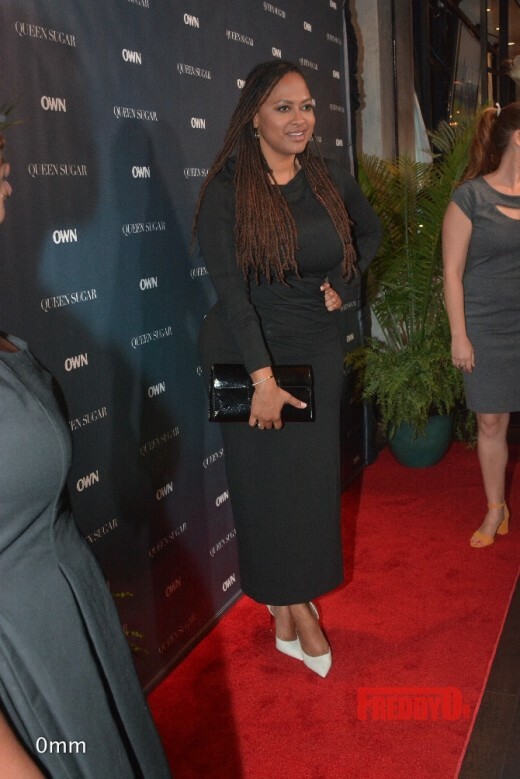 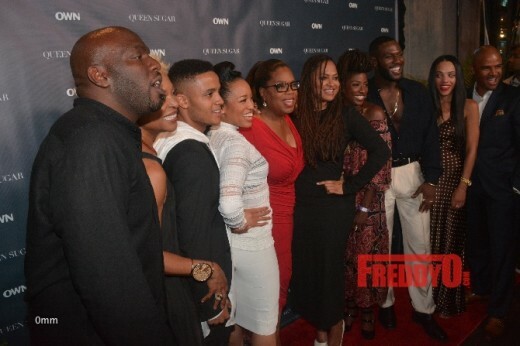 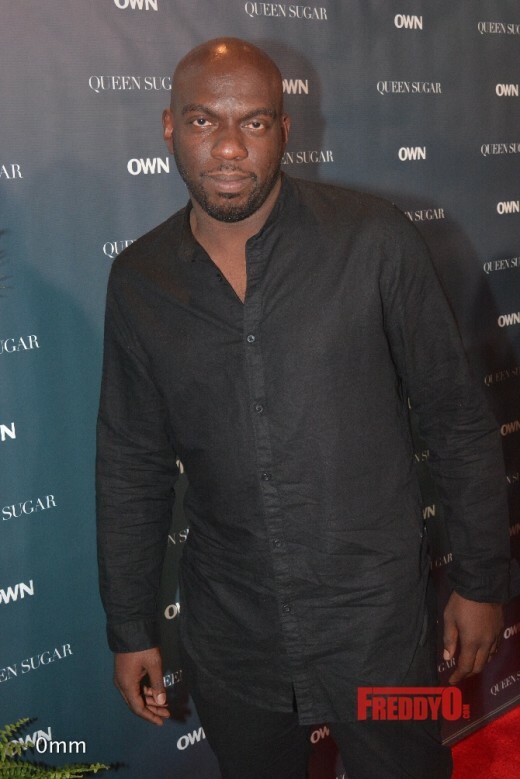 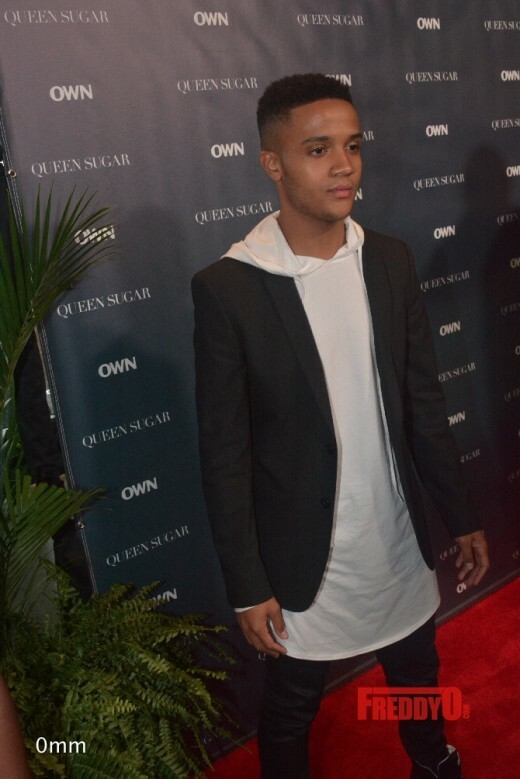 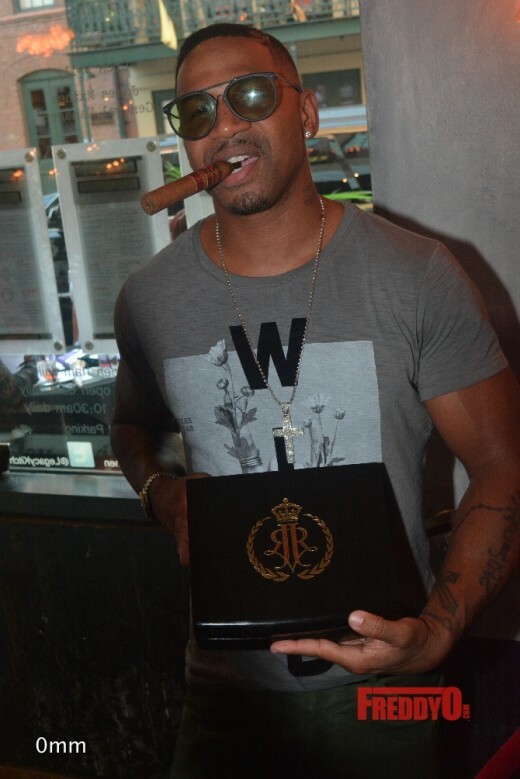 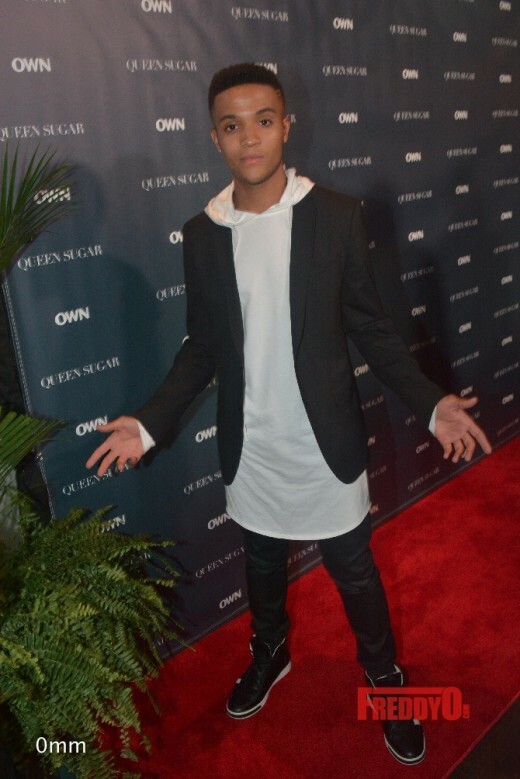 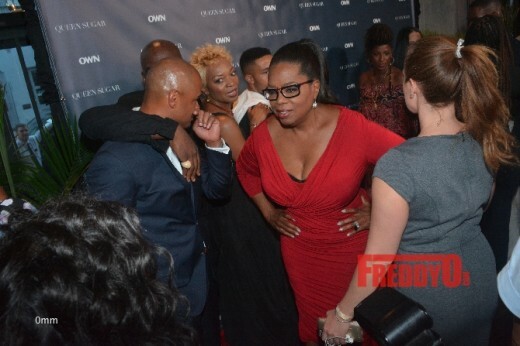 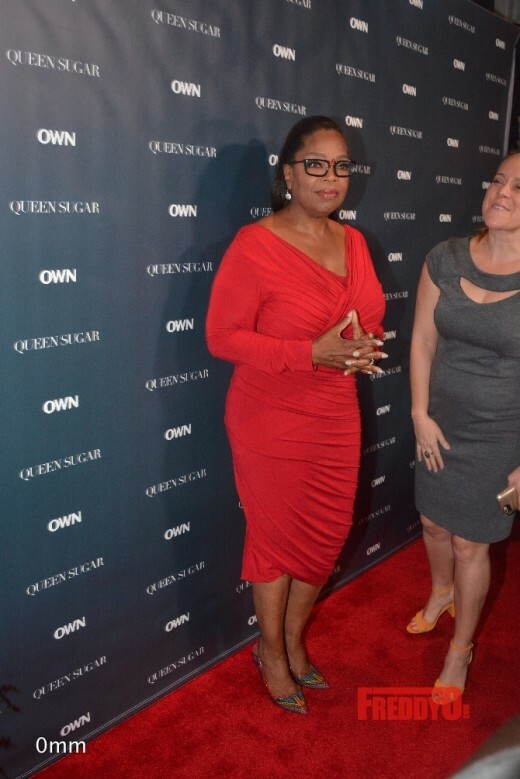 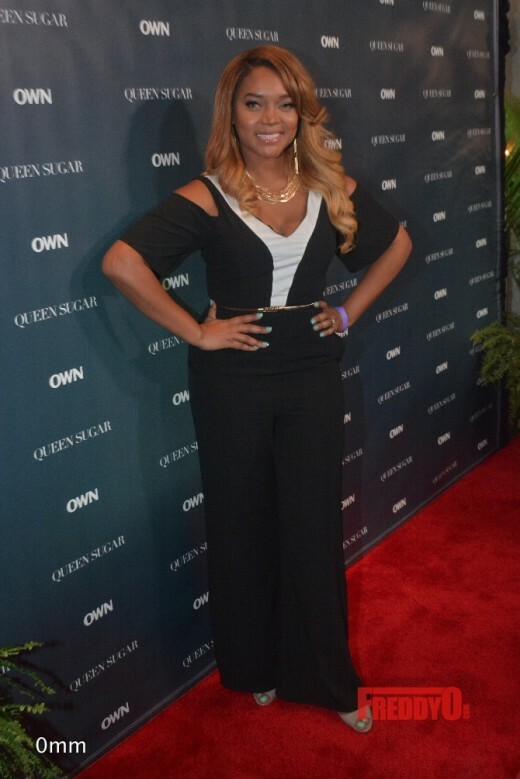 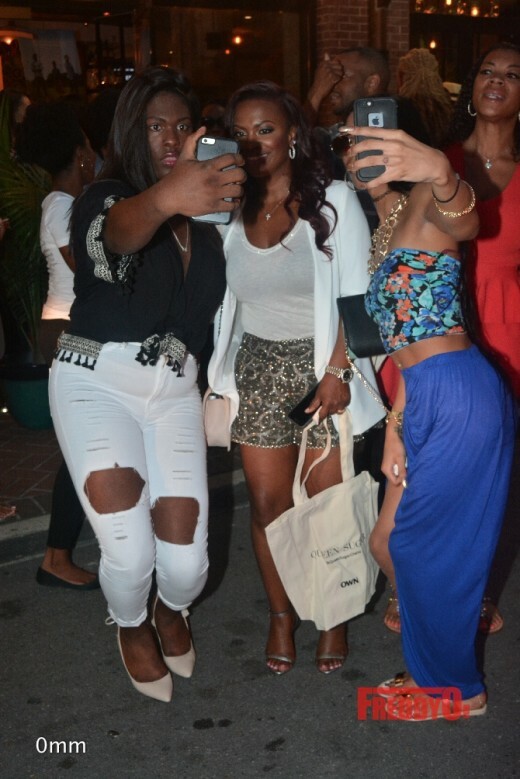 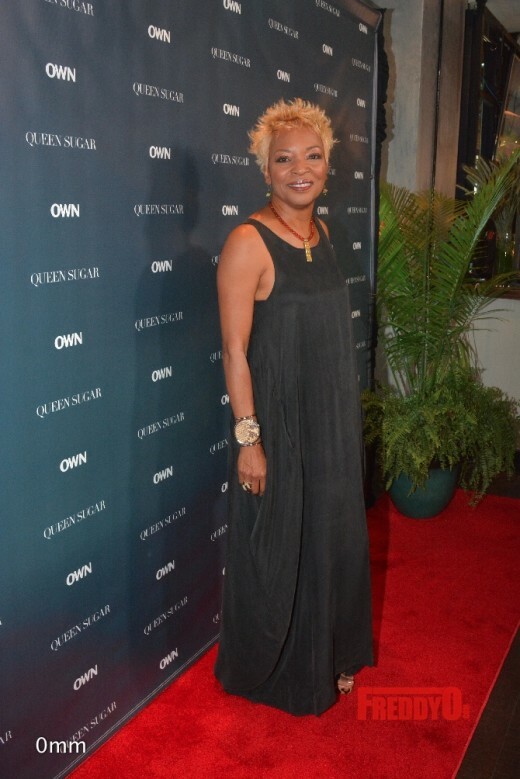 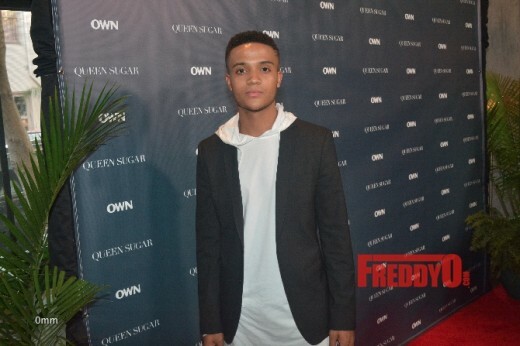 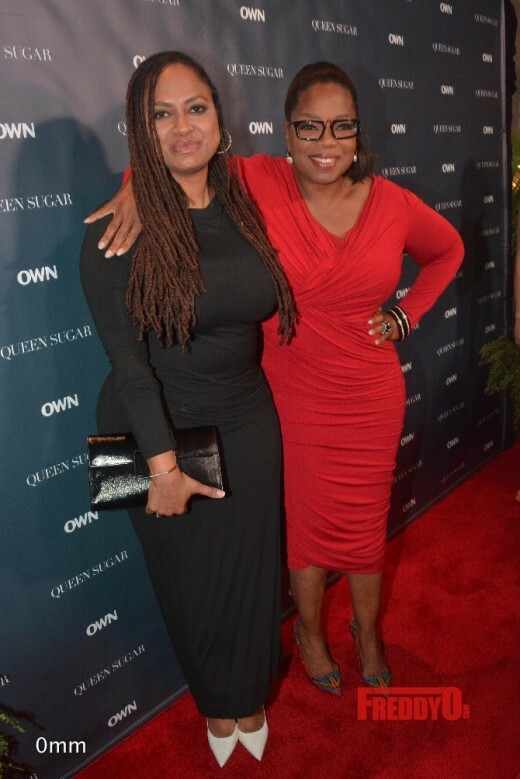 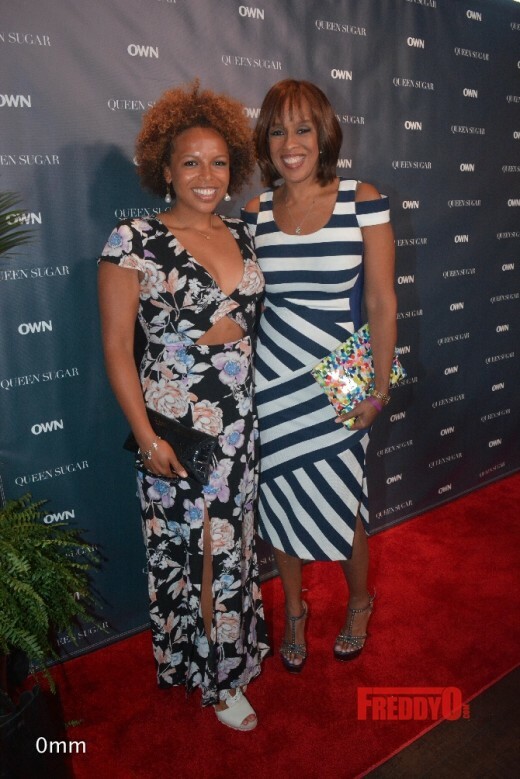 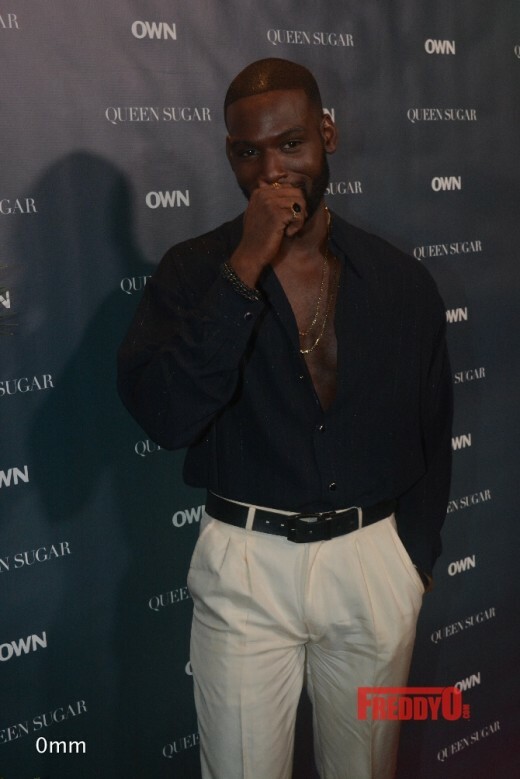 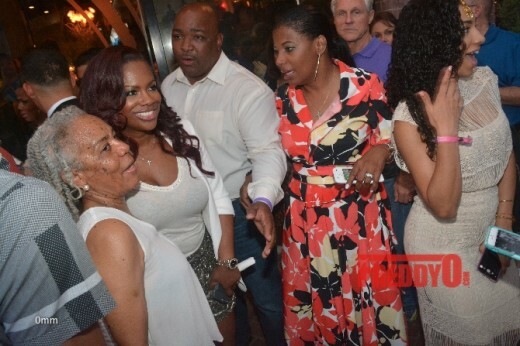 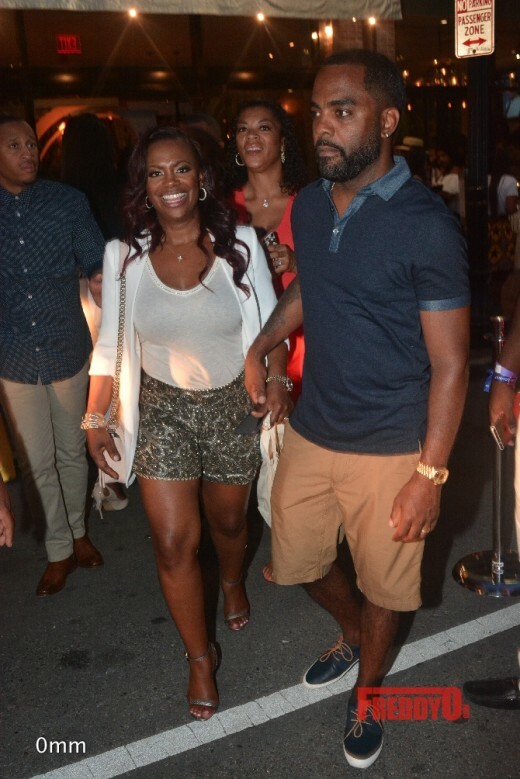 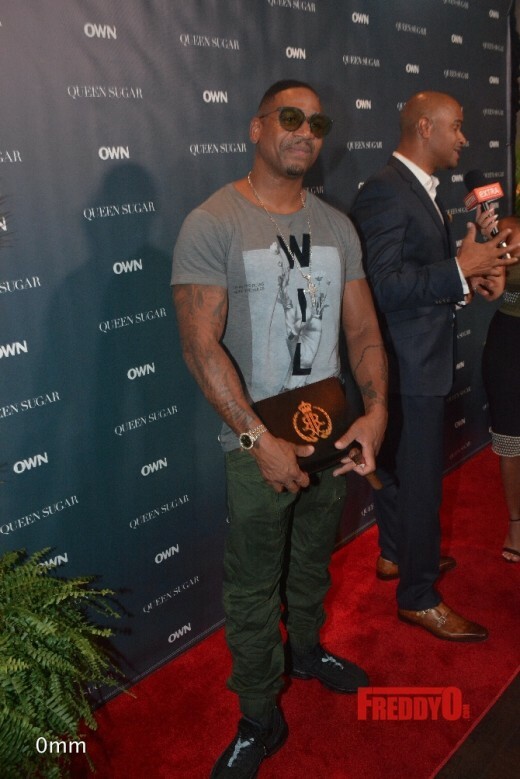 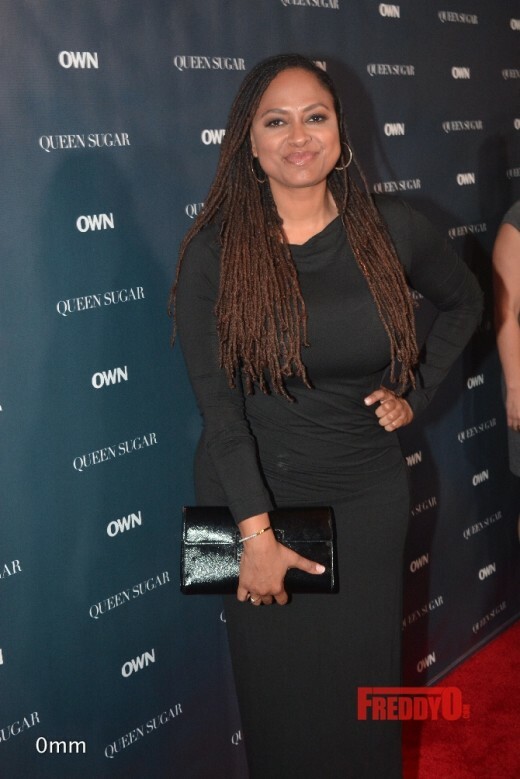 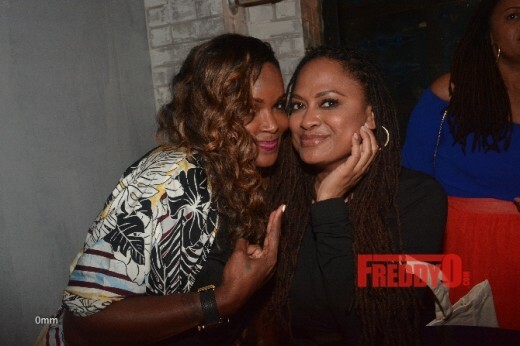 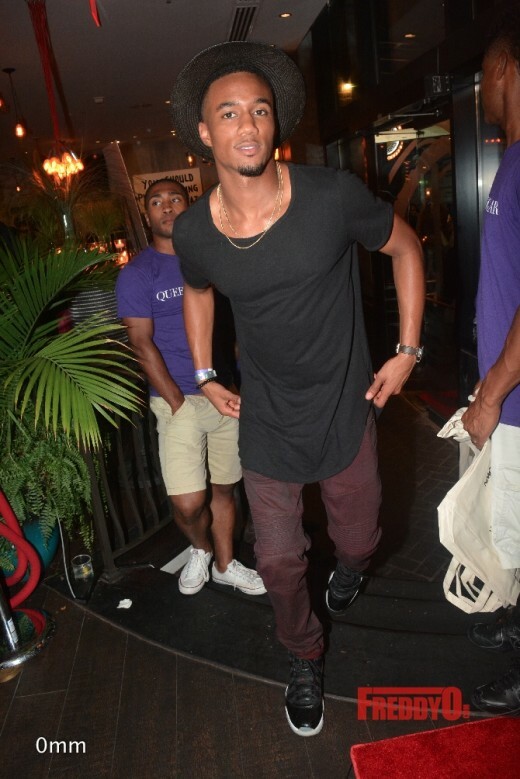 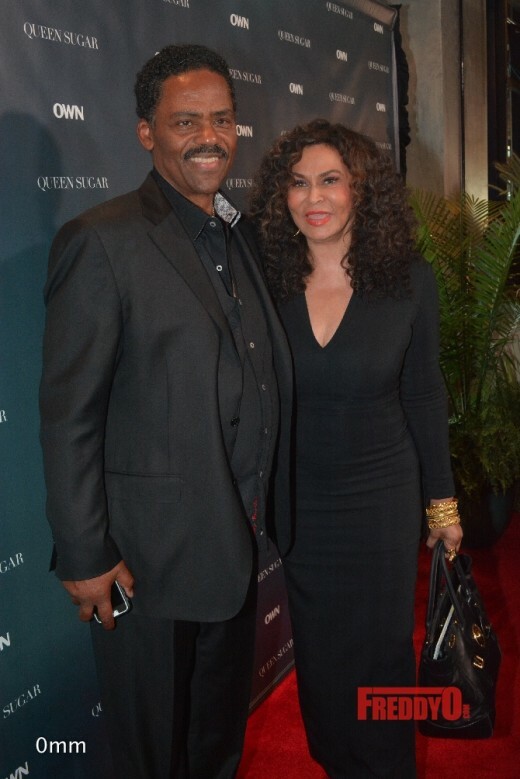 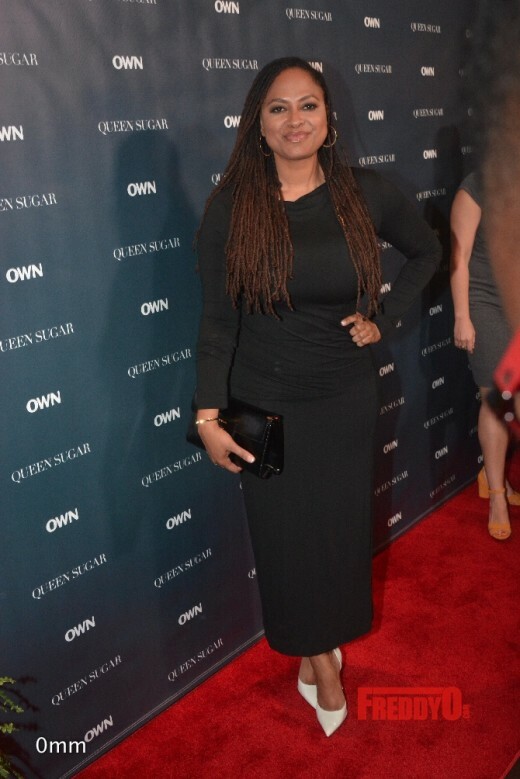 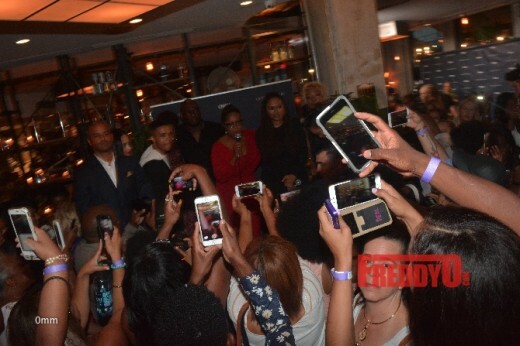 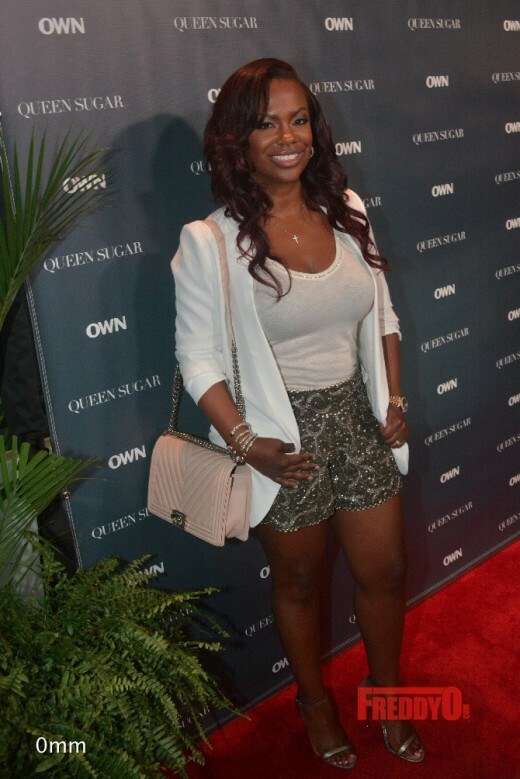 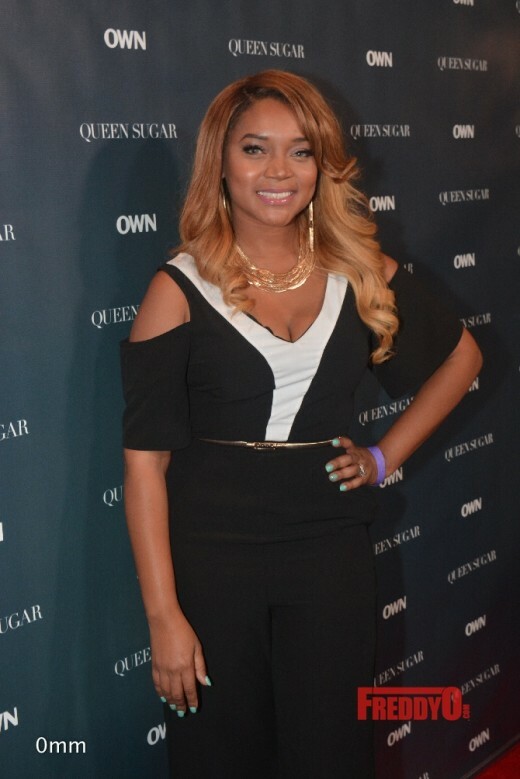 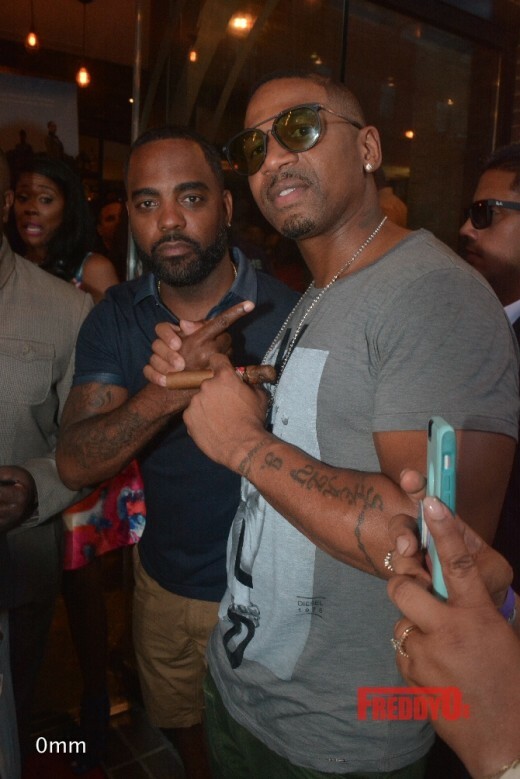 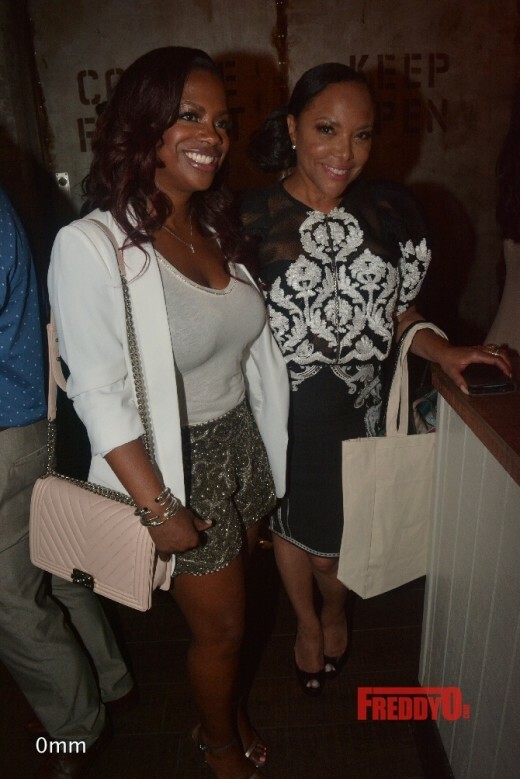 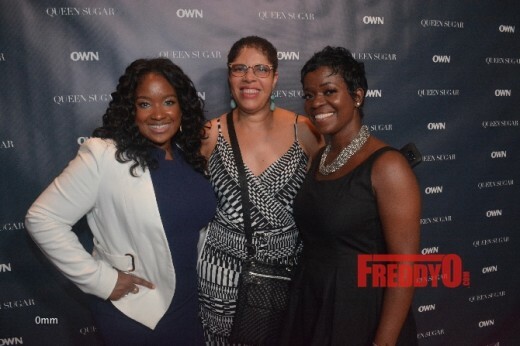 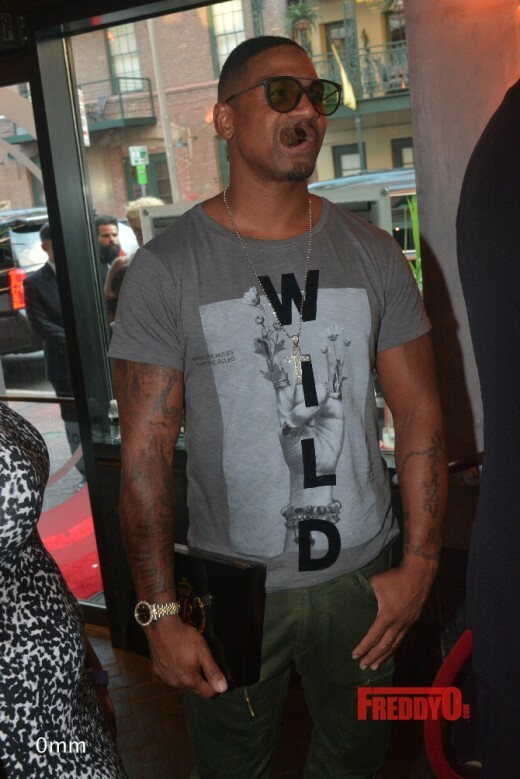 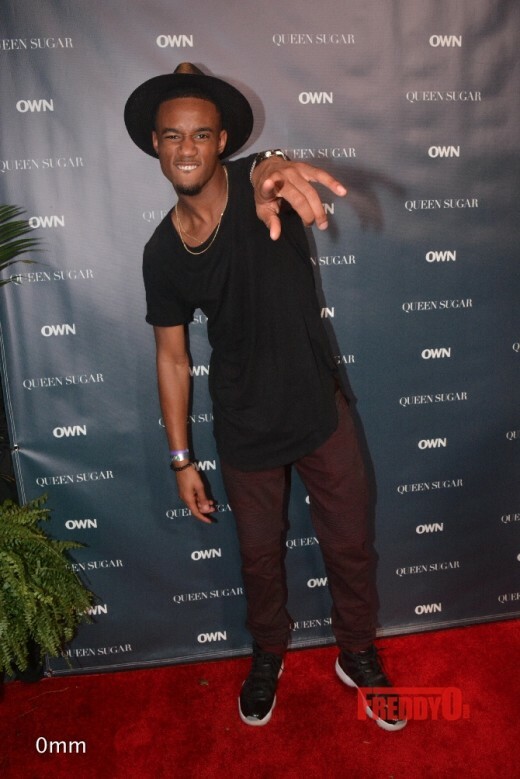 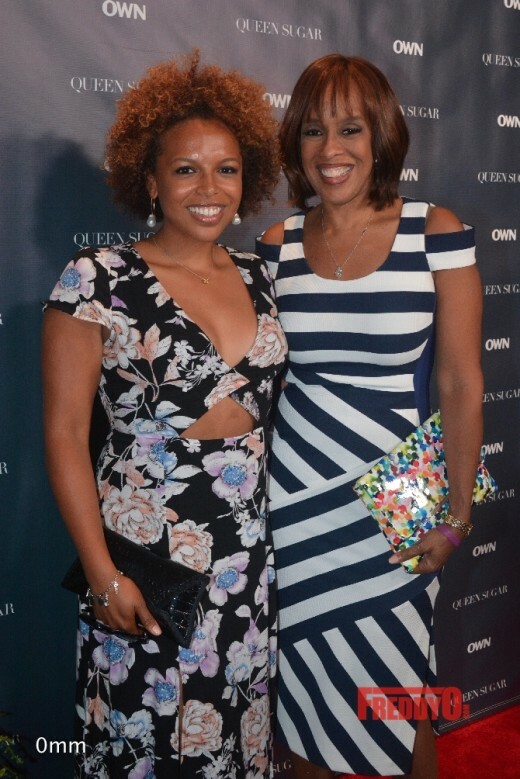 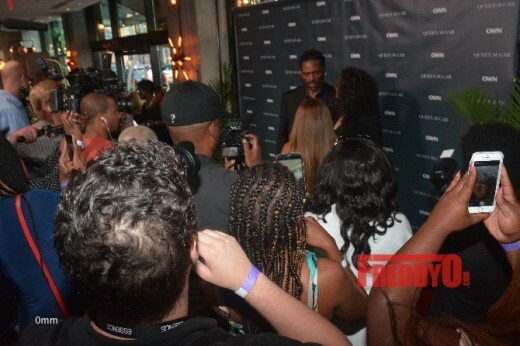 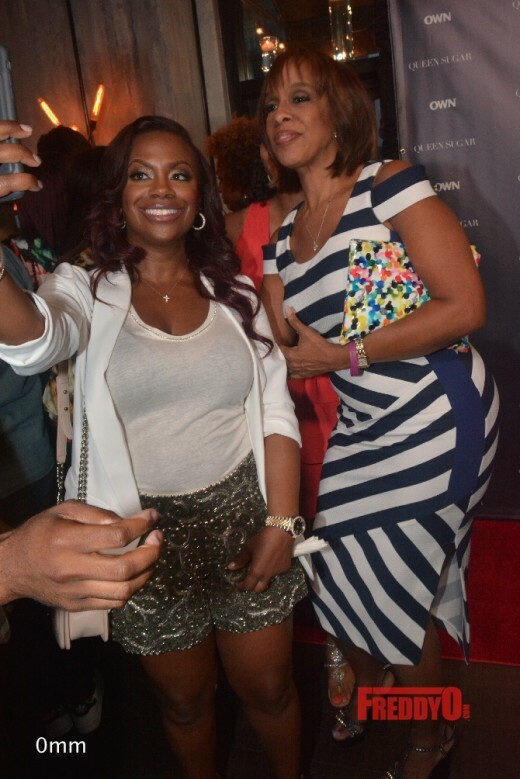 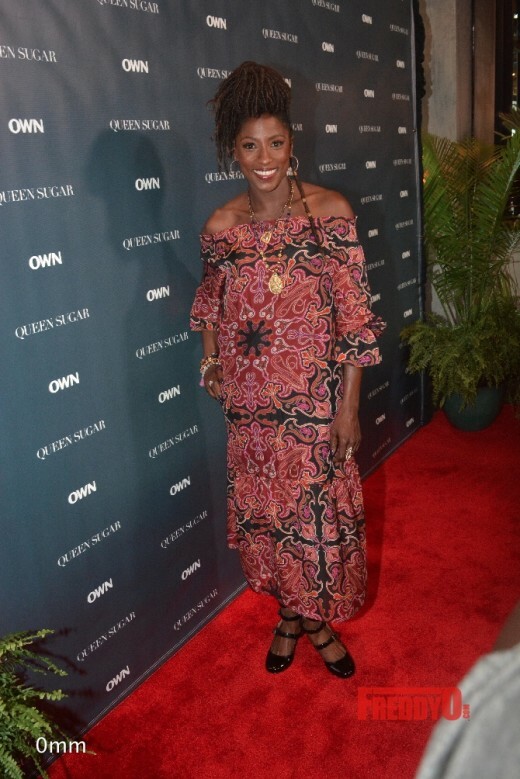 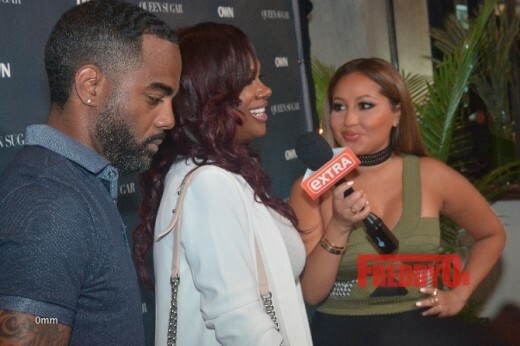 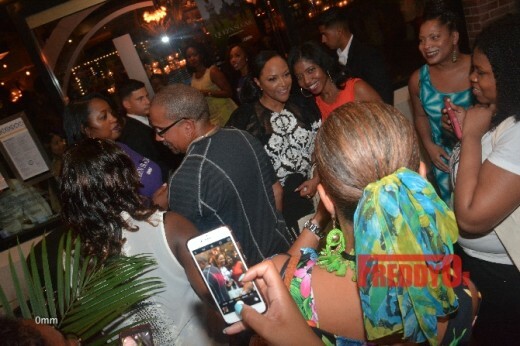 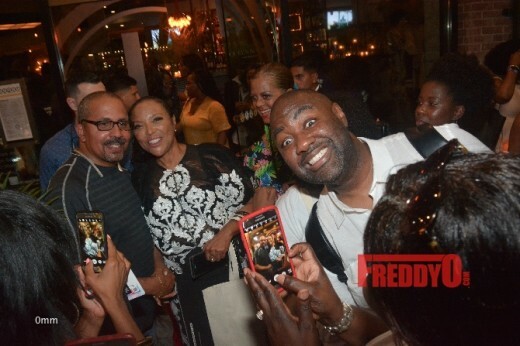 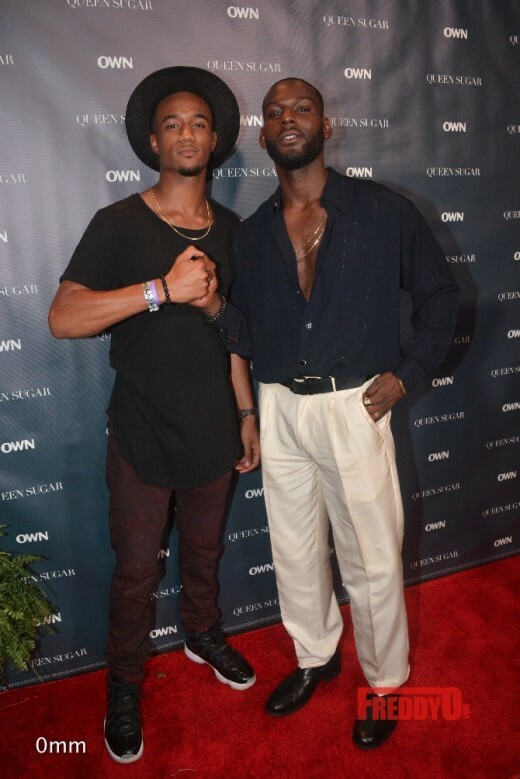 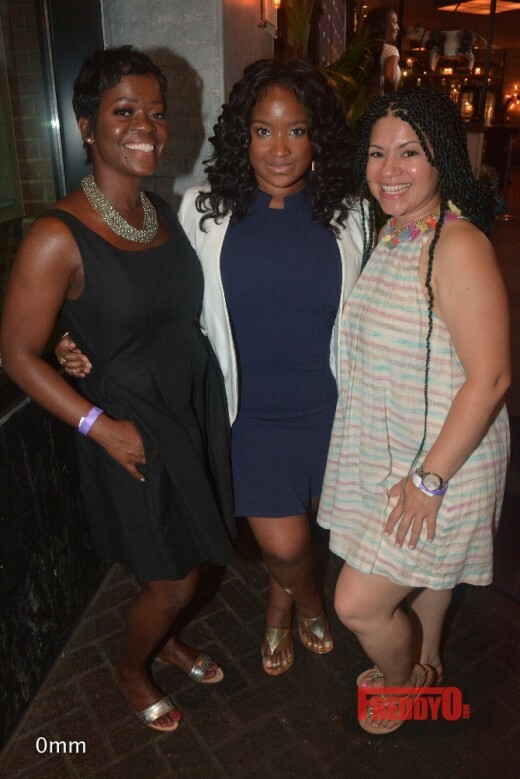 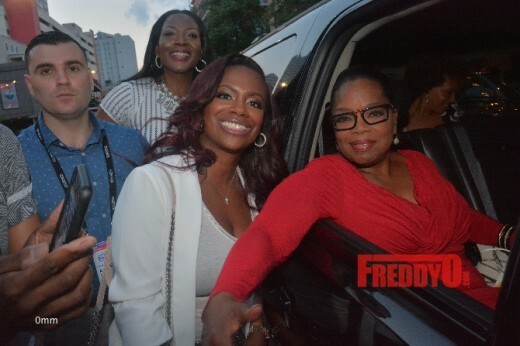 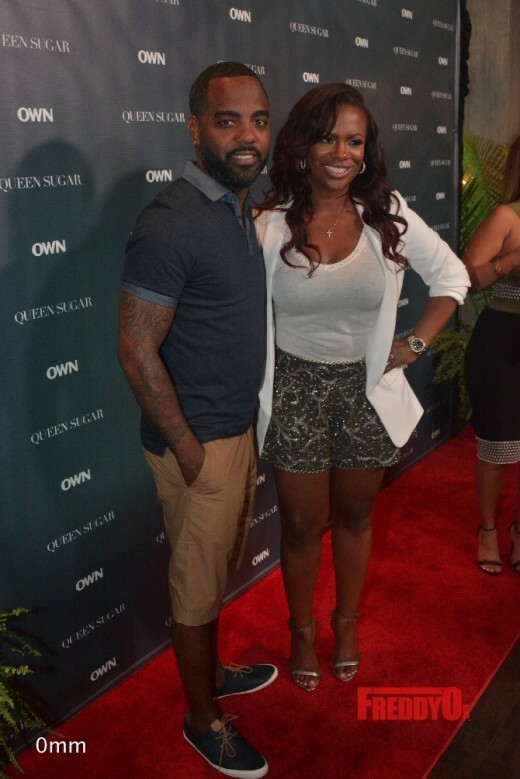 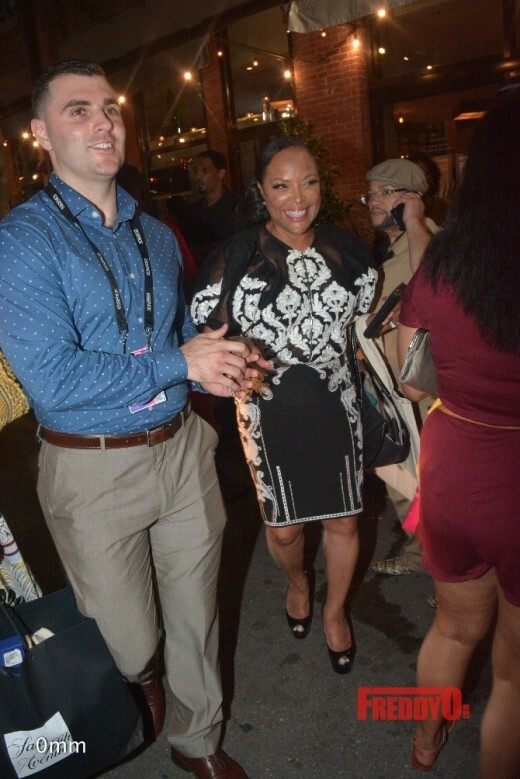 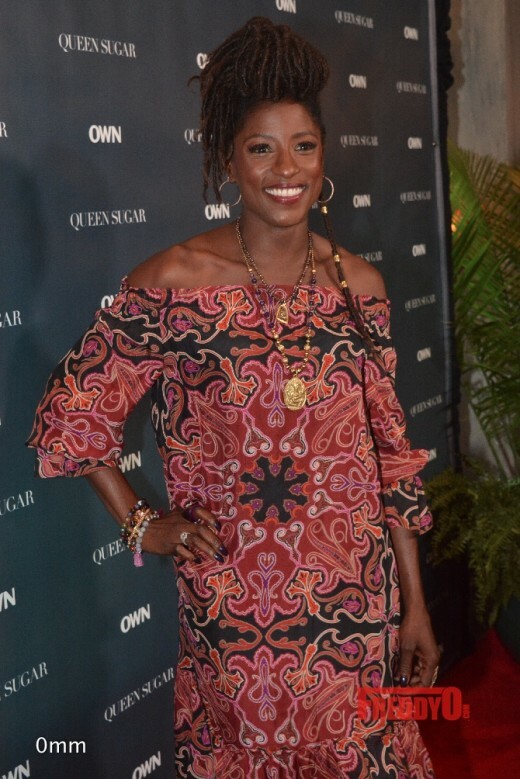 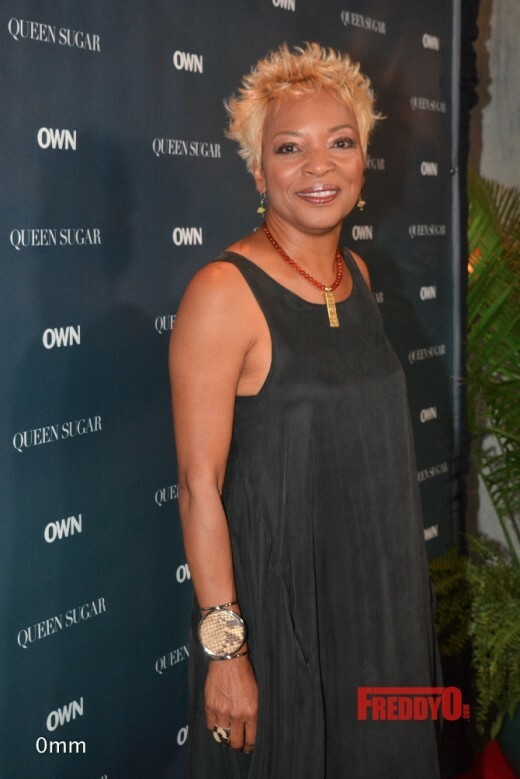 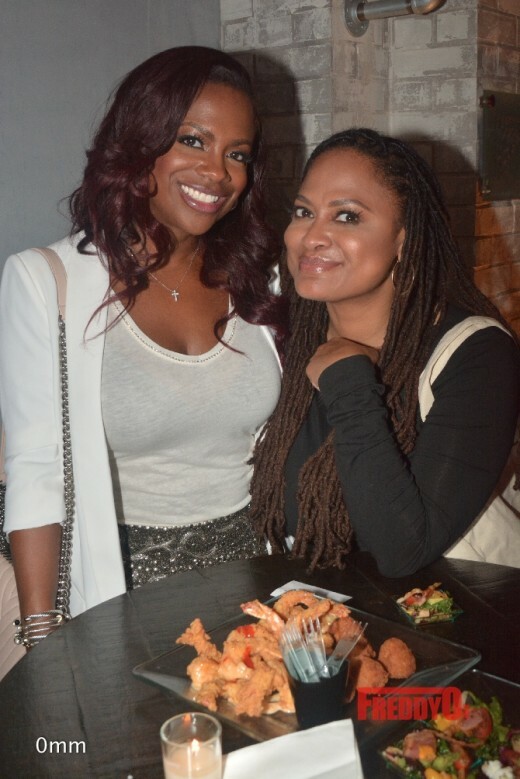 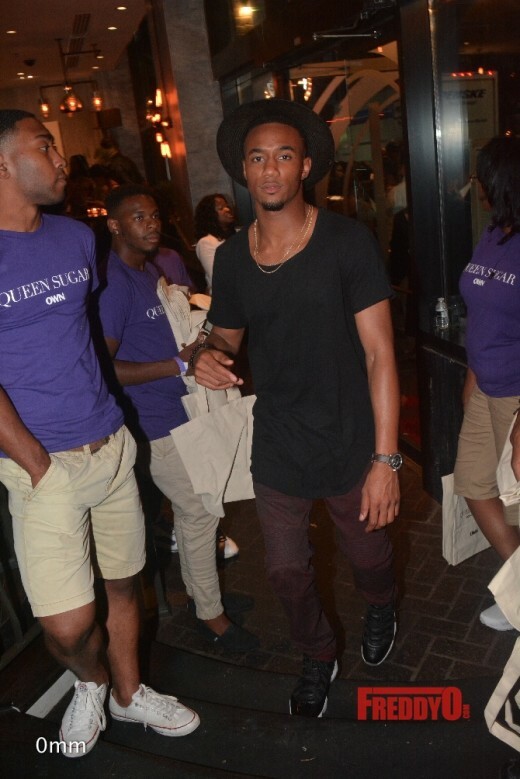 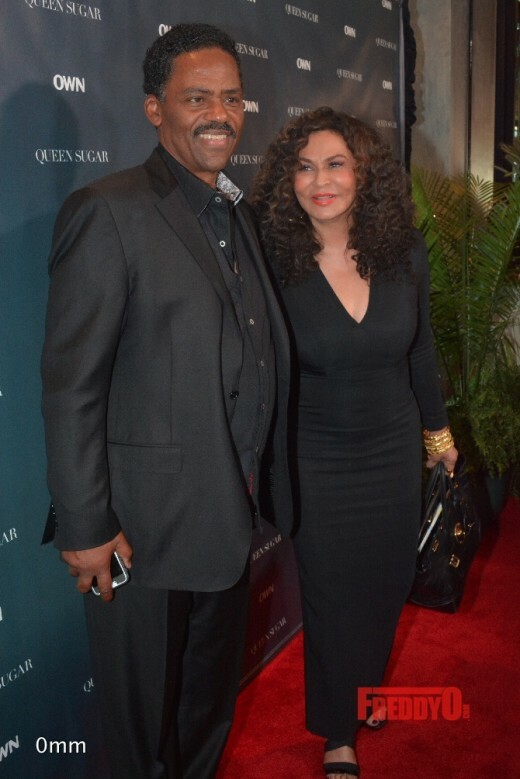 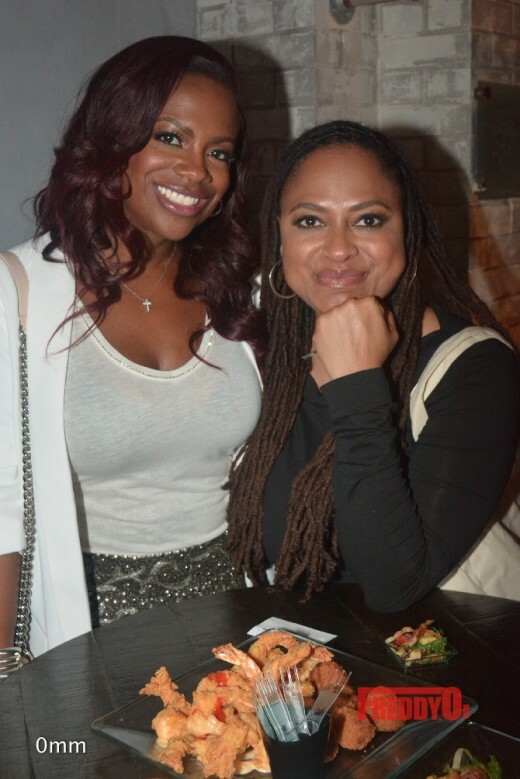 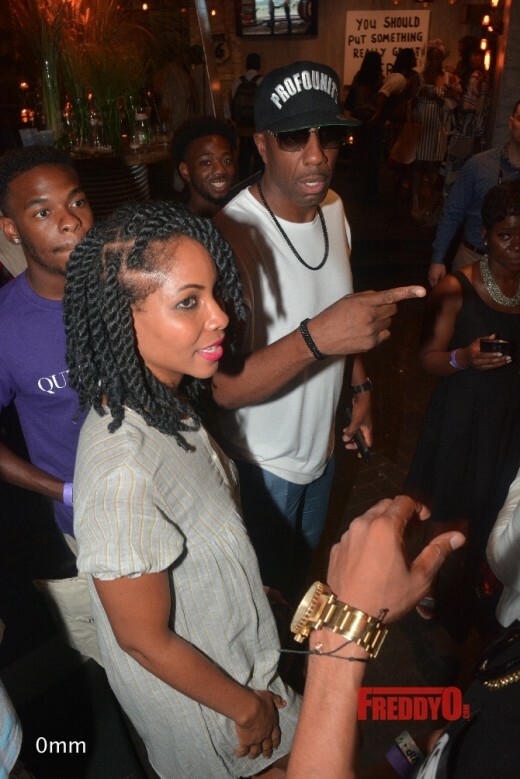 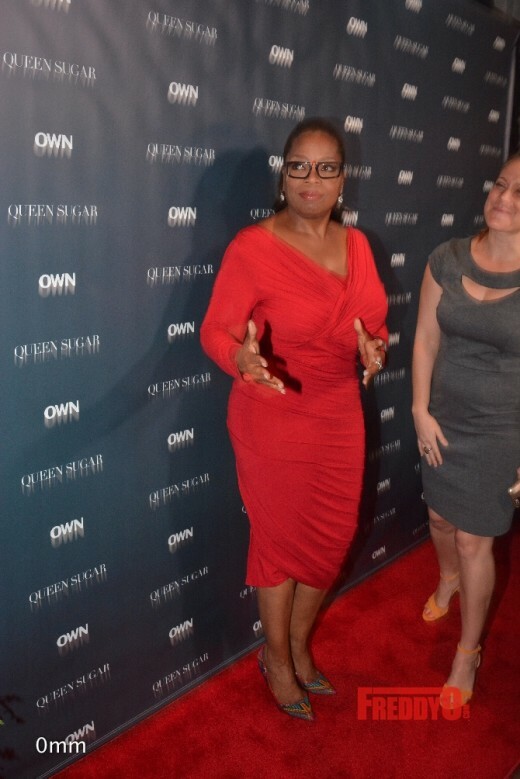 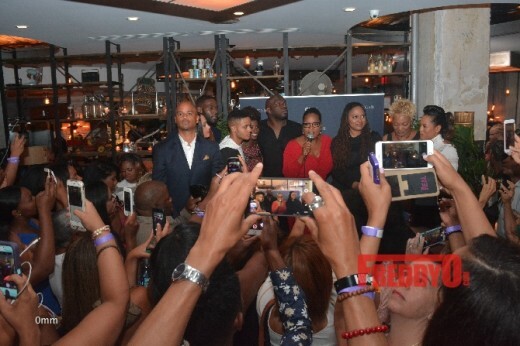 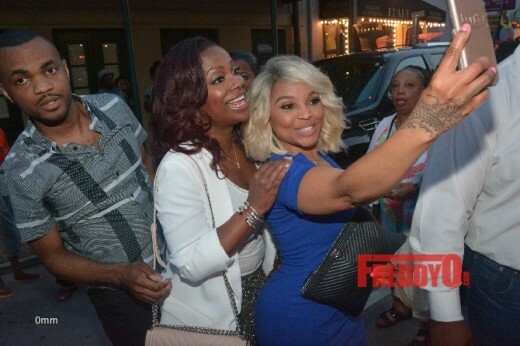 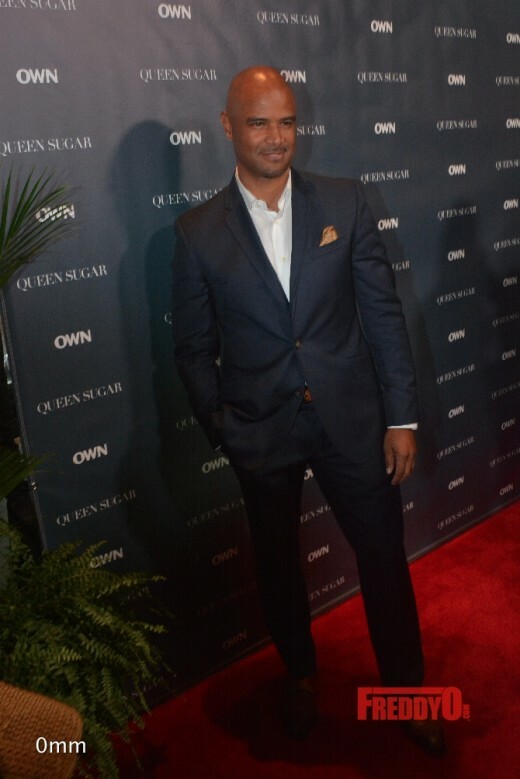 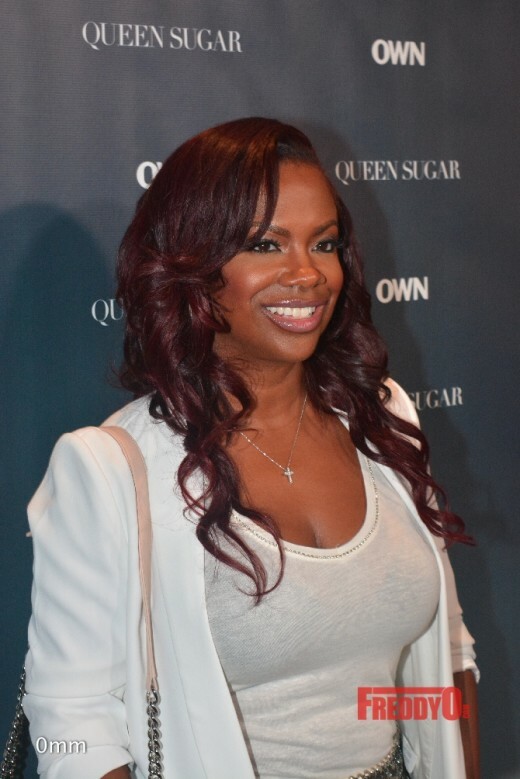 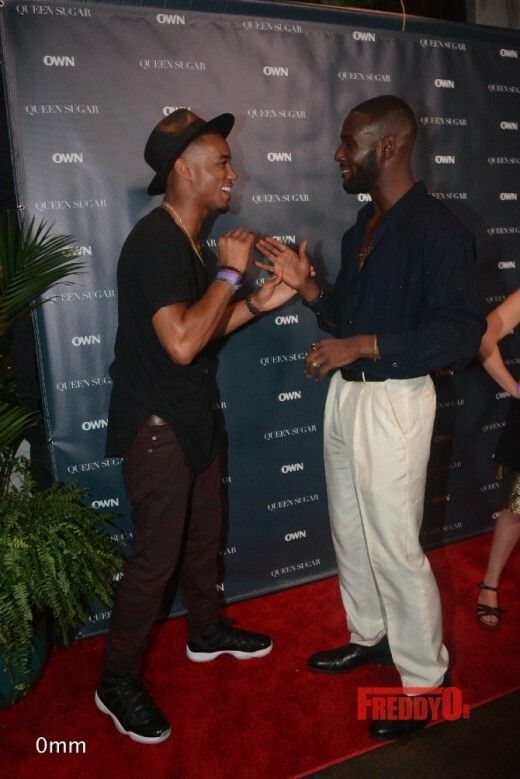 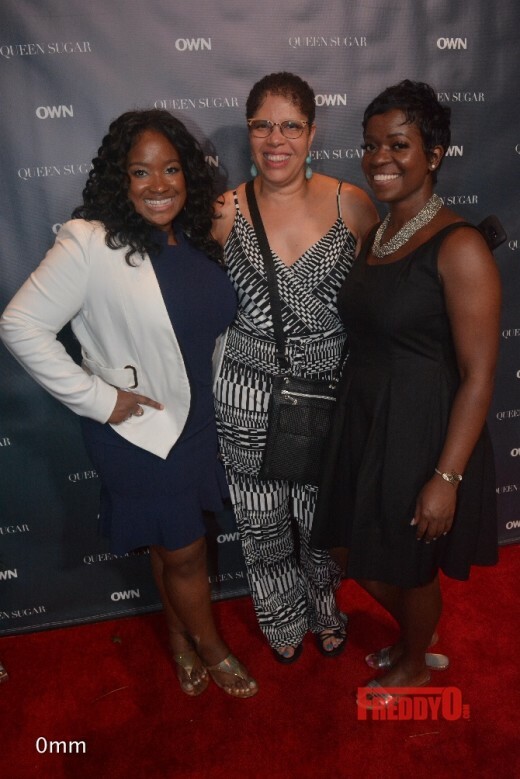 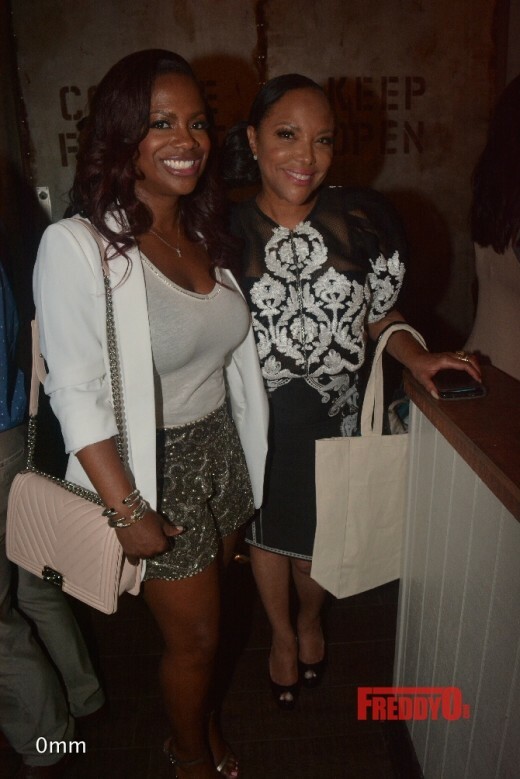 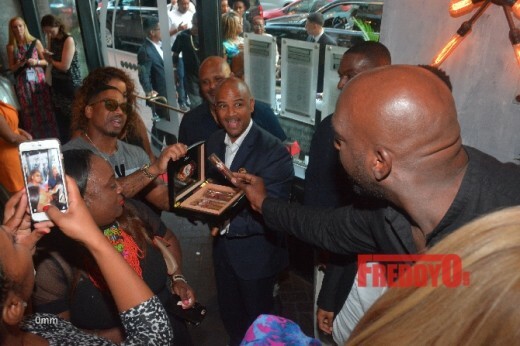 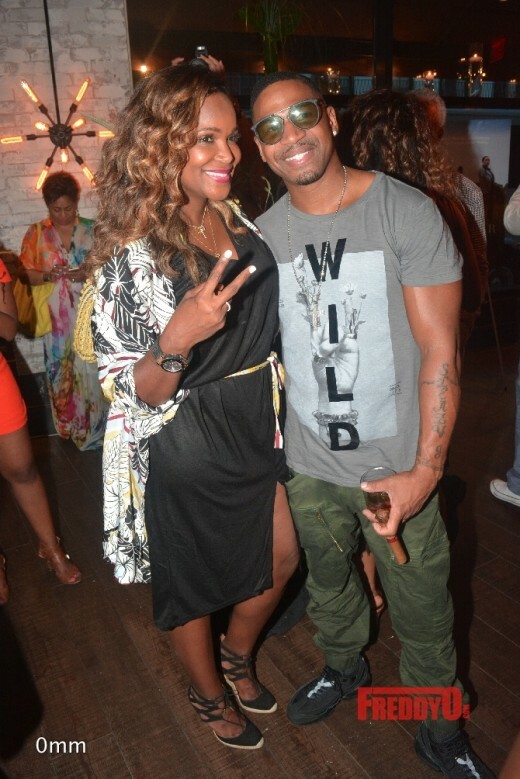 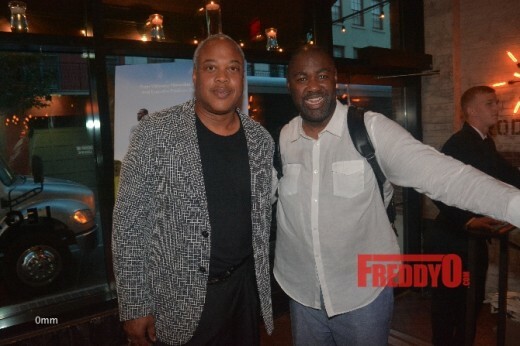 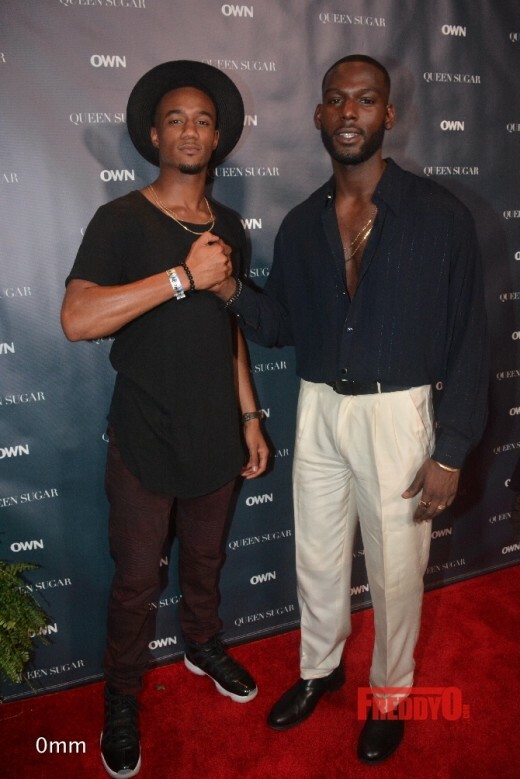 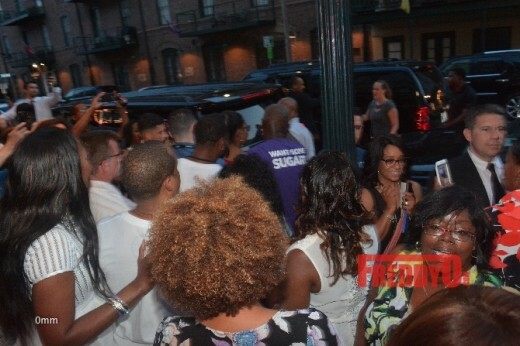 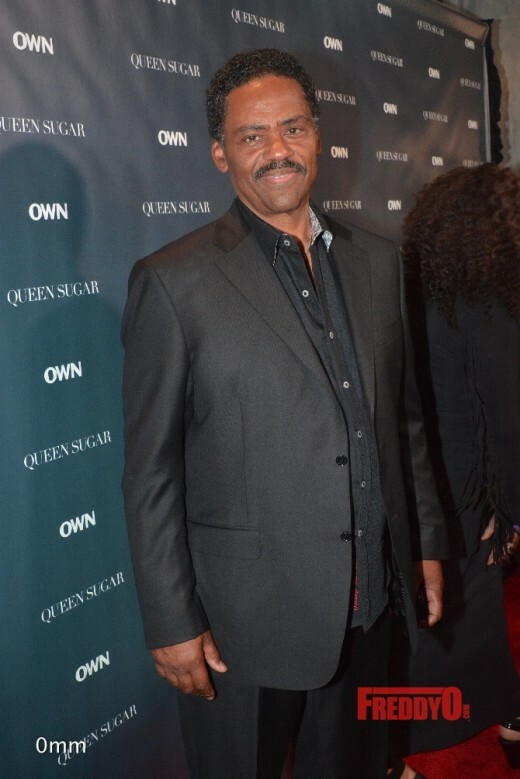 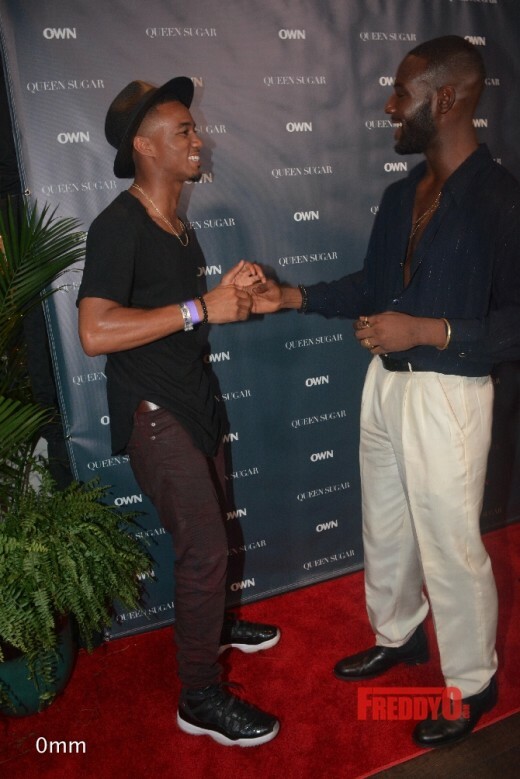 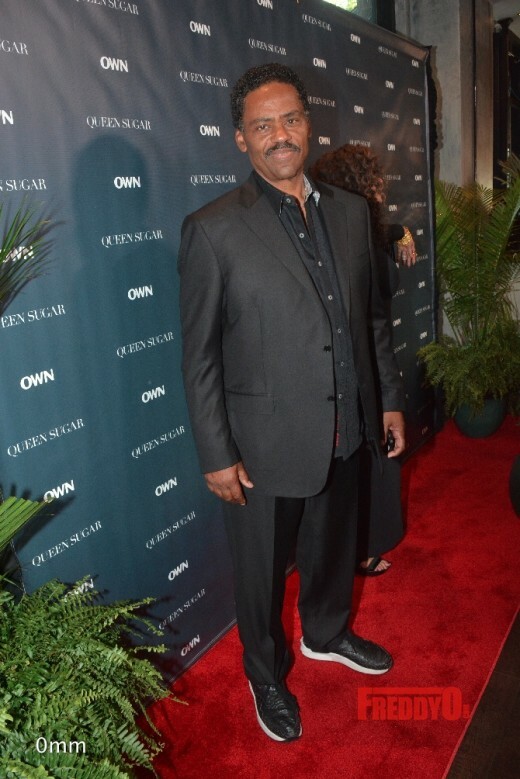 The OWN hosted a dope cocktail reception for the first glimpse of the network’s latest projected entitled “Queen Sugar“. 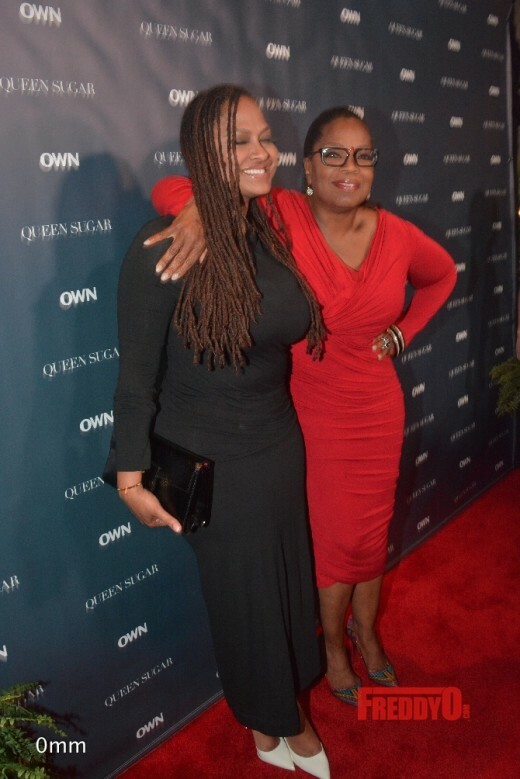 The project is the mastermind of Oprah Winfrey and her protegé super director/creator Ava DuVernay where Winfrey works as executive producer. 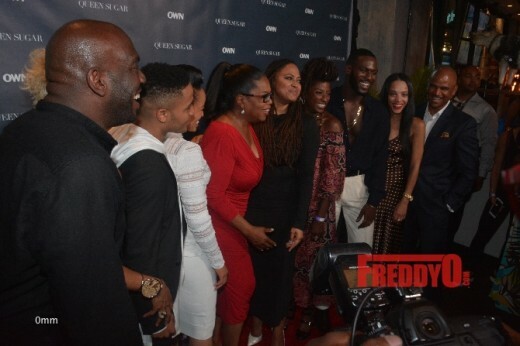 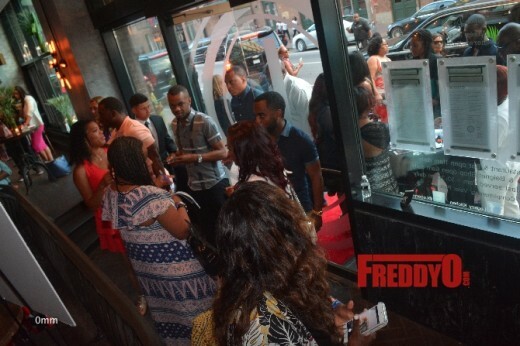 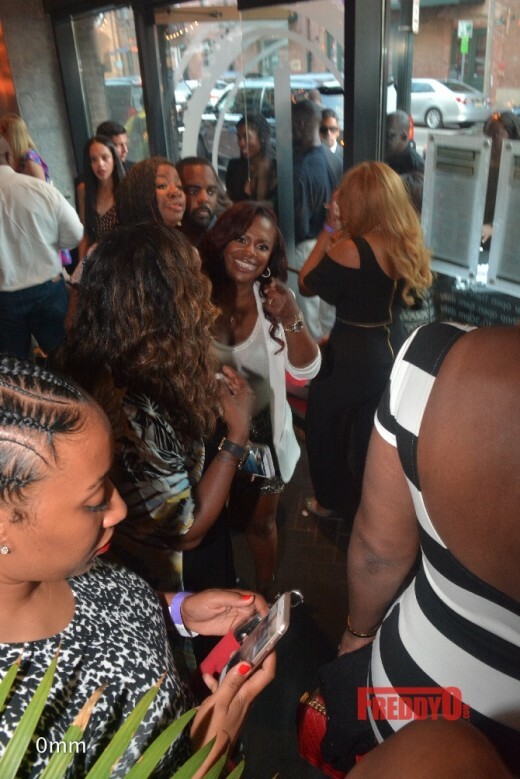 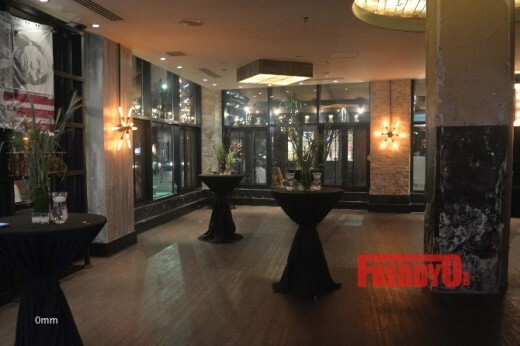 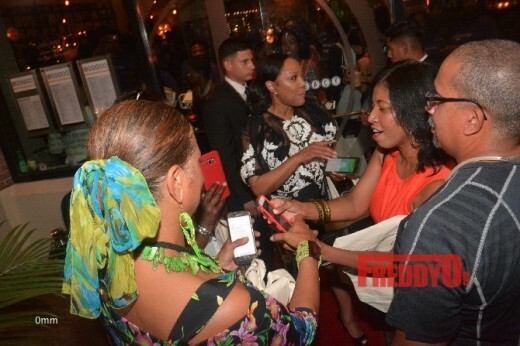 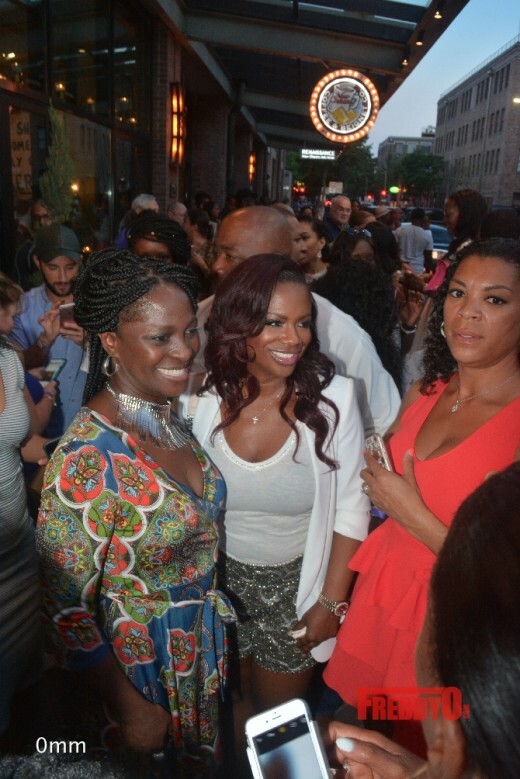 Select members of the press and celebrities of all walks of life had the opportunity to check out the first episode and meet the cast that includes: stars Rutina Wesley, Dawn-Lyen Gardner, Kofi Siriboe, Tina Lifford, Omar Dorsey and Dondre Whitfield – all who will be in attendance for a Q&A after the screening. 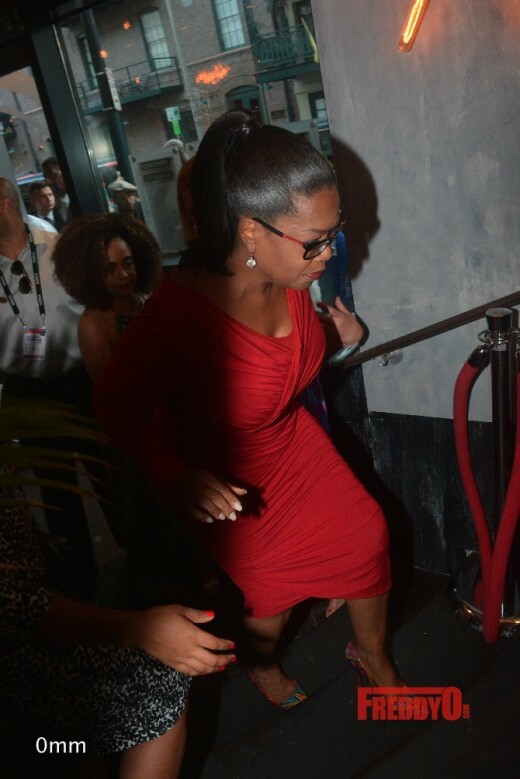 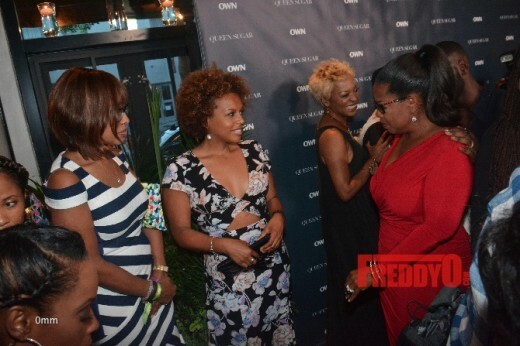 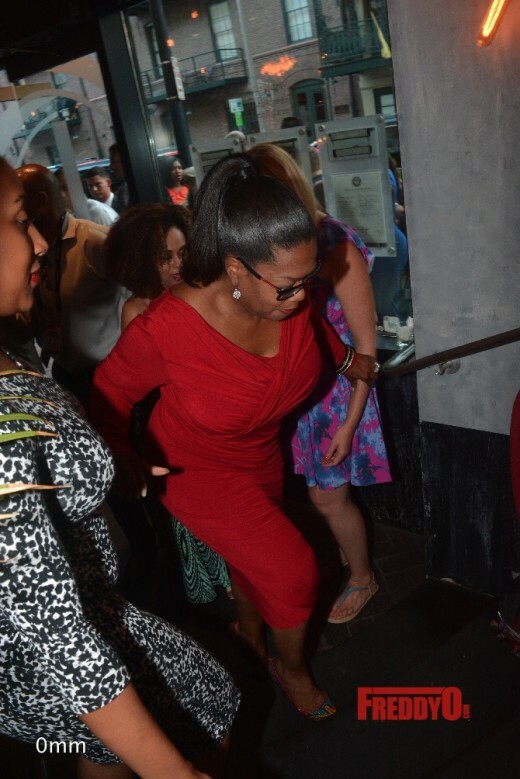 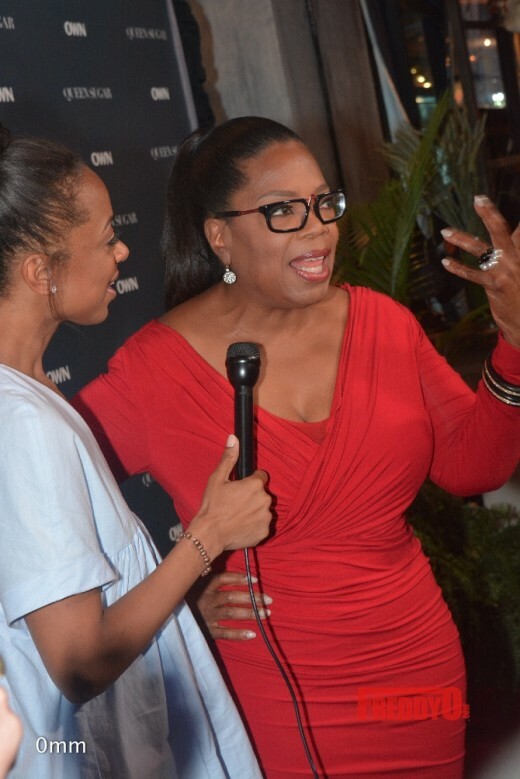 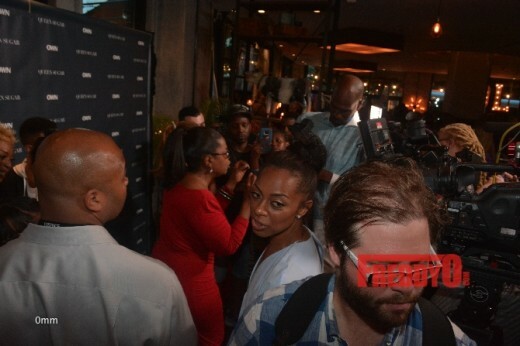 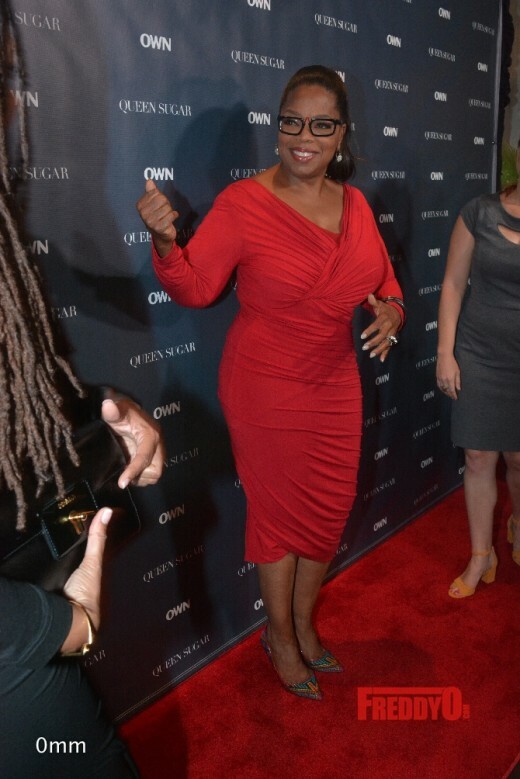 Oprah Winfrey was in the house and I got the chance to meet her and glean wisdom from her stirring speech. 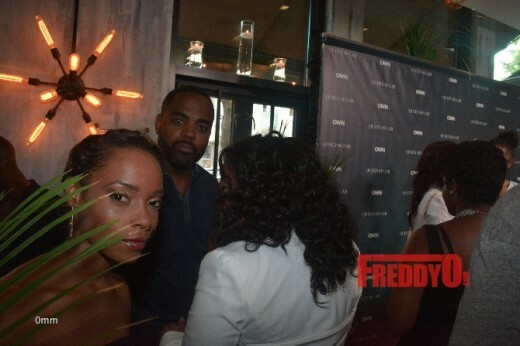 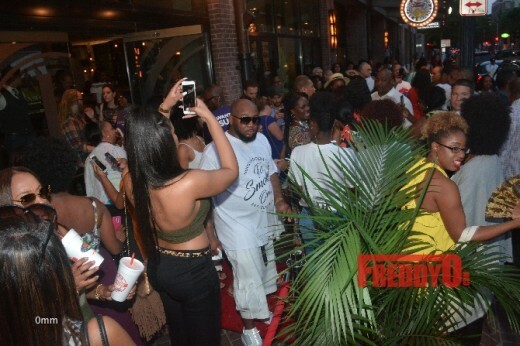 Lisa Nicole and so much more. 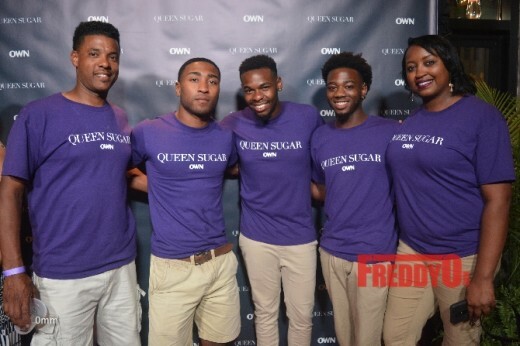 “Queen Sugar” will debut as a two-night event on Tuesday, September 6 and Wednesday, September 7 at 10PM ET/PT on OWN. 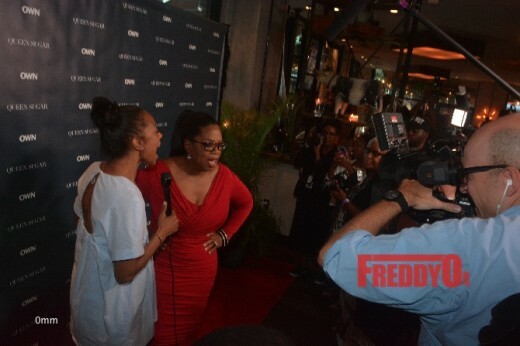 The series will regularly air Wednesday nights at 10PM ET/PT for the remainder of its 13-episode first season.